We are a family owned and operated licensed company with a team of professional air conditioning, heating and HVAC experts who will get the job done right the first time. DMS Air provides service to all of Southern California,including residents and businesses in LA, Orange, Riverside and San Bernadino counties. We provide 24/7 emergency support and guarantee all of our work. 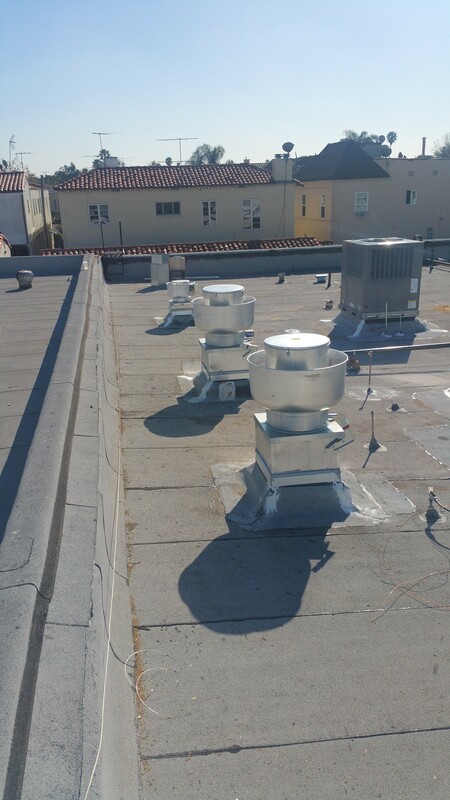 DMS Air Co has been providing exceptional heating and cooling services at reasonable rates to businesses, residential and commercial customers throughout L.A. County, San Gabriel Valley, San Fernando Valley, Inland Empire, South Bay, Orange County and Riverside since 1993. Send us a message and one of our staff members will contact you as soon as possible.